Are you a doctor or health professional? Are you looking for a new medical device to reduce visceral and sub-cutaneous fat? 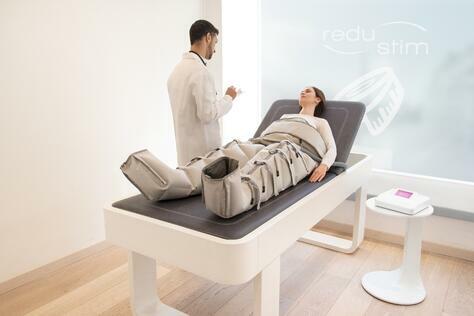 We are offering to let you try* the ReduStim, our 100% hands-free, painless and non-invasive, class IIa medical device. Our medical device helps to reduce health risks by eliminating excess abdominal fat. Fill out the form and a Cosmosoft medical representative will contact you within 24 hours (weekdays).